Allow online registration for your event via this form template and manage your guest list properly. 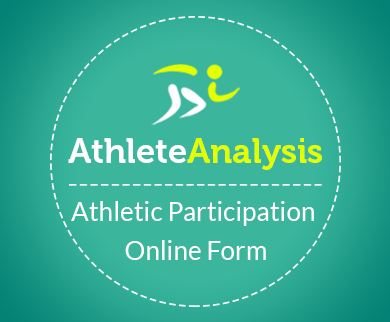 Registration forms are helpful in Online events. Eg. Webinar, Seminars, meeting etc.You can quickly register your guest for upcoming events. With FormGet, you can easily create Event Form in a minute. Besides, you can manage your guest list neatly and accurately on a single dashboard. It requires no time and effort. And you can handle your event work without any chaos. FormGet allows you to share your registration form across the network. So, you will get large user base to attend your event. Hence, you can easily promote and manage your event in an easy manner. You can use this FormGet free template given above or customize form according to your own choice on FormGet Application.